National Communications Authority (NCA) has taken some channels off our screens with immediate effect. According to them, the channels taken off were not regulated to operate, some did not meet the basic requirement to operate, and above all most didn’t even have the license to operate. 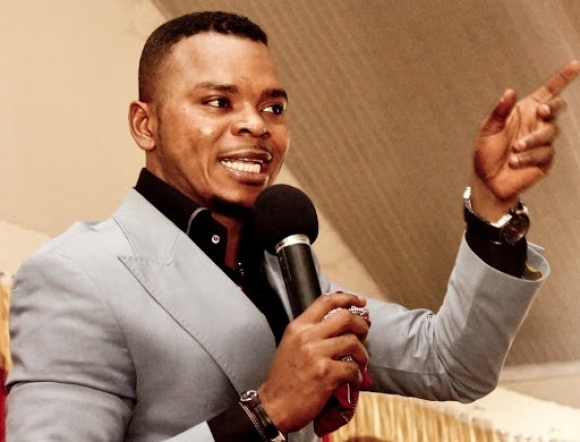 Among the channels taken off include the ever popular Obinim TV (OB TV) owned by Bishop Daniel Obinim, Kessben TV, Angel TV, Care TV, Dr. Nduom’s ATV, Capital TV and more. Most of these TV’s are mainly on the MULTI TV‘s platform. Some of the channels who are still active and didn’t meet the requirement to operate will soon be taken off and most of them are the Christian channels.